Everyone has wondered at one point or another about what would have happened had Hitler been killed at an earlier point in his life. Most people have also wondered about what would have happened had the Nazis won the Second World War. Doctor Who is no stranger to these ideas. The beloved Genesis of the Daleks is a twist on the “killing Hitler prematurely” idea, while audios such as Colditz or Klein’s Story explore the idea of an alternate timeline ruled by the Nazis. It is thus strange there aren’t too many stories that recycle the most basic elements from these plotlines -which have been recycled time and time again, mind – and use them in a Cold War setting. While not as entirely devastating as World War II, the Cold War lasted throughout the second half of the 20th Century. People lived in fear of total nuclear annihilation for years. It really is shocking that Doctor Who, more often than not, chooses against using the Cold War or the ideas that the Soviets had in mind for the rest of the planet. Red Planets is one of the few rare occasions when Doctor Who does decide to explore the Cold War and the implications that came with it. However, what makes it even rarer than an unpackaged steak is the fact that it recycles one of the ideas mentioned above; “What if the Soviet Union had won?” Writer, Una McCormack actually manages to construct the alternate timeline really well through a decent amount of world-building at the beginning which makes it feel real by Part Two. She makes the listener question whether or not the Russian reality is right or not; it’s marvelous. However, the explanation as to why the Russian reality exists is pretty flimsy based on the fact of how easily avoidable it should have been and how simple the solution to the problem is. It left me wanting to beat the Doctor in the face with a Time Travel for Dummies book, but I’d say that’s about the only complaint I have with the actual plot itself. It’s paced very well and has an amazing atmosphere, with political messages running deep within. The characters are probably the weakest elements of this story. A few of them sound way too similar and blend together. Combine with the fact that a lot of them don’t really have any purpose in advancing the plot and you have a big cast of unmemorable characters. Mel (Bonnie Langford) is probably the biggest problem though. 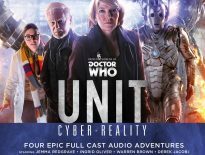 While Big Finish usually does a good job of taking her TV persona and toning it down a few notches to make a more likable person, I felt they didn’t quite get it right this time around. She’s definitely toned down compared to her television personality, but in this one it’s replaced with a whiny disagreeable one. The reason? 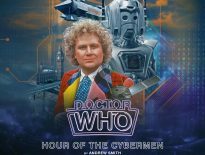 She has false memories of the alternate timeline and the Doctor (Sylvester McCoy) tells her that everything she knows isn’t real. One could argue that this is a perfectly logical explanation for this shift, but you’d think by this point in her timeline she’d just accept the Doctor is right 99.9% of the time and just go with it. Especially because the Doctor treats her nothing like how he treats Ace (Sophie Aldred). I found the constant dragging of her feet annoying and a bit out of character for her. Despite my gripes with the characters themselves, the acting in this one is strong. Everybody delivers a believable performance, but the real standout bit of acting here is Sylvester McCoy himself. While some people may say the Seventh Doctor is the weakest on audio, there’s no denying that when he’s good, he’s absolutely marvelous and can capture the mysterious, whimsical spirit of the Doctor in one line. And it just so happens that in this one, he is amazing. Without Sylvester’s brilliant performance, the story would have ended up lacking a sense of urgency. The way he displays his horror and worries at how messed up time is almost made up for the hurried explanation and solution. Overall, a great job from everyone. Red Planets may not be perfect but it’s certainly a decent outing for the Doctor and co. It offers an intriguing look into a territory that’s been a bit underexplored by the franchise and makes for a particularly gripping release. It definitely gets a recommendation from me. 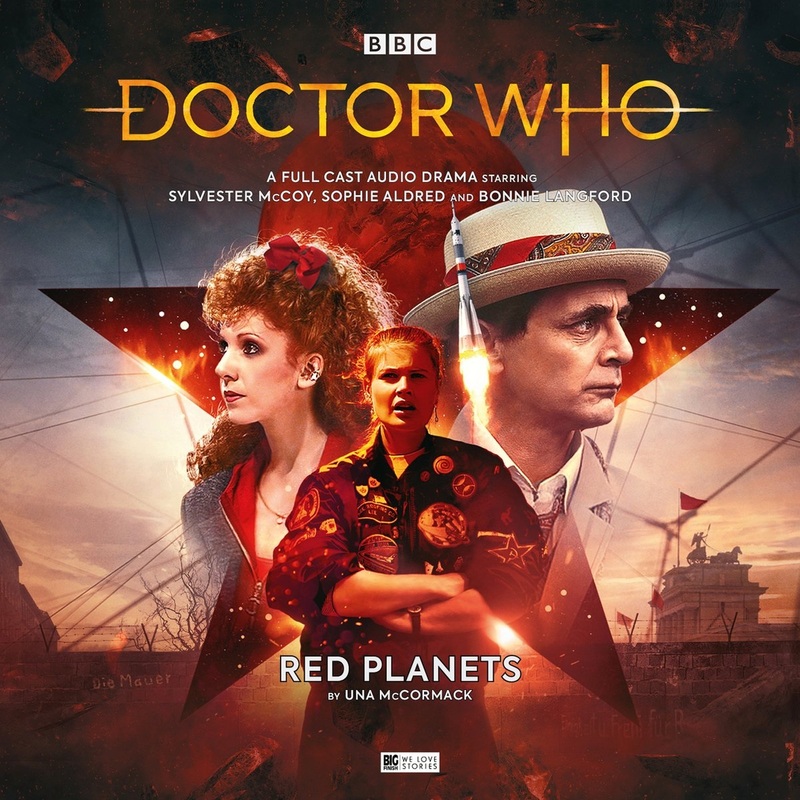 Red Planets is out now from Big Finish, priced £14.99 on CD or £12.99 as a download.